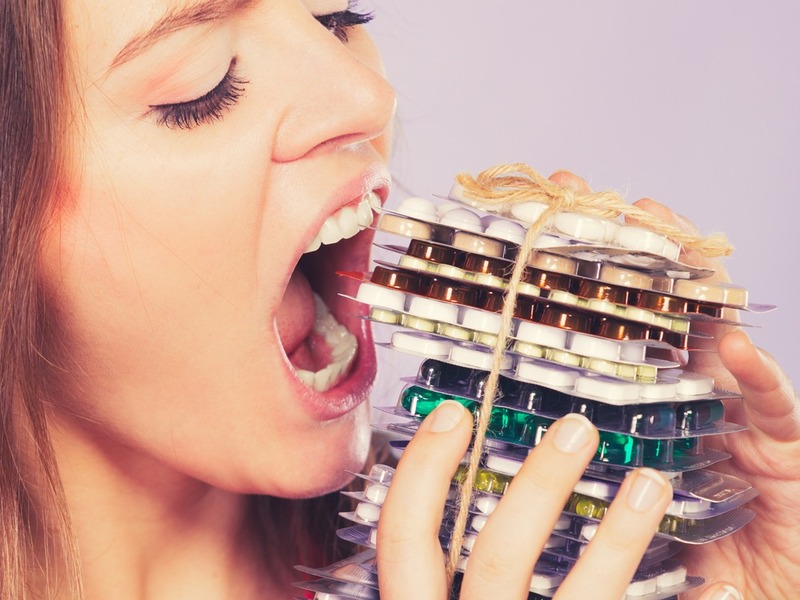 We always read about needing to supplement our diets with vitamins and minerals, but seldom are we told that taking too much of these supplements can actually lead to vitamin overdose. The most recent report from the American Association of Poison Control Centers shows that there were close to 64,000 exposure calls to poison control centers because of vitamin overdose. What’s even more alarming is that vitamin overdose is one of the leading causes of exposures involving children and pregnant women. Overdosing on vitamins and minerals is usually unintentional. Nevertheless, it can result in serious and even life-threatening consequences. Here are 4 vitamins and minerals you should be careful of. Vitamin A is one of the most important vitamins that we need for our bodies to function normally. Retinol is the basic molecule of vitamin A and this is the compound that is absorbed and stored by the body. The recommended dietary allowance (RDA) of vitamin A for women is 2,310 IU/day while it’s 3,000 IU/day for men. If you unintentionally take as much as 10,000 IU/day, it’s not potentially dangerous if it happens only once. But you need to be careful because 25,000 IU/kg is considered as an acute toxic dose. If you take 4,000 IU/kg or more daily for more than six months, it’s already considered as a chronic toxic dose. The danger of overdosing on vitamin A is usually not because of excessive supplement intake. Rather, it’s because vitamin A can be obtained from various foods such as carrots, milk, and fish oil. If you eat too much of these dietary sources of vitamin A, it may result in carotenemia which will make your skin look yellowish. Worse, you could develop hypervitaminosis A wherein the concentration of vitamin A in your body has already reached toxic levels. It could be acute hypervitaminosis A if, over a short period of time, you happened to consume extremely large doses of vitamin A. Symptoms include abdominal pain and vomiting. The more dangerous symptom manifests as increased pressure on the brain. On the other hand, acute hypervitaminosis A happens when large doses of vitamin A accumulate in your body over several months. The symptoms include changes on your skin like having rough or peeling skin. You may feel bone pain because your bones get swollen. You will also experience changes in your vision like experiencing blurry vision. Vitamin D is important for bone health because it promotes calcium absorption. It’s also important for cell growth and immune functions. Given that our skin produces vitamin D when exposed to sunlight, we don’t need a lot of vitamin D from dietary sources or supplements. The RDA for vitamin D is 15 micrograms/day or 600 IU for people below 70 years of age. 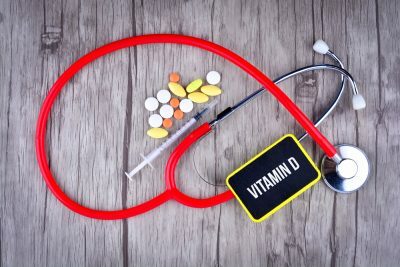 Those with vitamin D deficiency, however, may be prescribed higher doses than the RDA. Vitamin D toxicity or hypervitaminosis D is quite rare, but it does happen. The problem is that the consequence is quite serious as it can lead to hypercalcemia. Early symptoms of hypercalcemia include weakness, vomiting, and nausea. However, if left untreated or if the person continues to take large doses of vitamin D, it may lead to kidney problems as well as bone pain. Vitamin E is crucial to our health as it performs many functions. First off, it’s an antioxidant that prevents free radicals from causing damage to our bodily organs. Vitamin E is also important for male fertility because it’s one of the vitamins found in the seminal fluid and it keeps sperm cells healthy. Despite its many functions in the body, we only need a small amount of vitamin E as compared to other vitamins. The RDA is only 22.4 IU/day or 15 mg and if you’re taking vitamin E supplements, you should refrain from taking more than 1,500 IU/day. People with medical conditions such as cardiovascular diseases and diabetes should refrain from taking more than 400 IU/day as it may increase the risks of stroke. 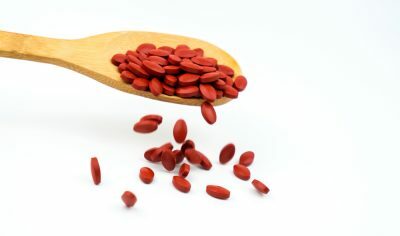 At this dose, vitamin E may increase the levels of bad cholesterol. The worst consequence of taking excessive doses of vitamin E is that it may hasten death, especially in people suffering from chronic diseases. It may also hinder the body’s ability to absorb vitamins A and K. Taking vitamin E in excessive doses can also result in fatigue, diarrhea, nausea, and blurred vision. We need iron because our blood cells require this mineral in order for oxygen to be transferred from our blood into our lungs. Many chemical processes in our brains also require iron. The mineral is also important for regulating body temperature as well as for proper muscle functioning. 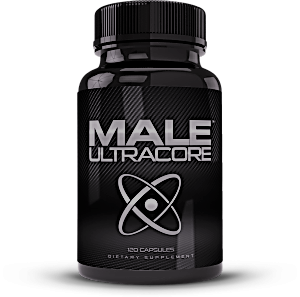 For men, the RDA for iron is 8 mg/day while for women below 50 years of age, it’s 18 mg/day. The upper limit for safe iron intake is pegged at 45 mg/day. This means that taking more than this will already result in adverse effects. In fact, taking more than 20mg/kg of elemental iron per day will cause toxic effects. When more than 60 mg/kg is consumed, it can lead to severe toxicity. Compared to other vitamins and minerals, overdosing on iron has more serious side effects. Iron poisoning can result in the corrosion of the intestinal lining which can lead to diarrhea, severe abdominal pain, and bloody stool. It can also cause one to experience nausea and to vomit blood. Iron poisoning can cause a lot of damage to the internal body organs. It can result in a build-up of fluids in the lungs and it can also cause liver damage. Overdosing on iron can also adversely affect the cardiovascular system as it can cause low blood pressure as well as weaken the pulse. It can also cause chest pains and shallow and rapid breathing. Moreover, it can lead to dehydration and even shock. Iron poisoning also affects the nervous system and the symptoms may show as chills or convulsions. In acute cases of iron poisoning, the patient may end up in a coma in just less than an hour after the overdose occurred.